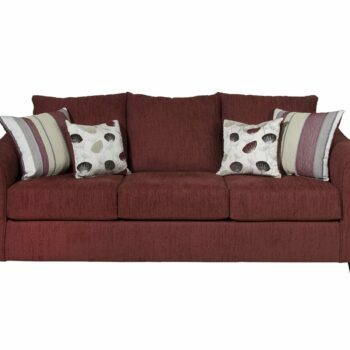 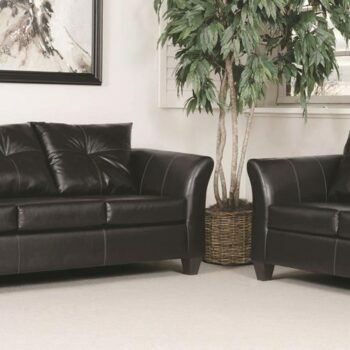 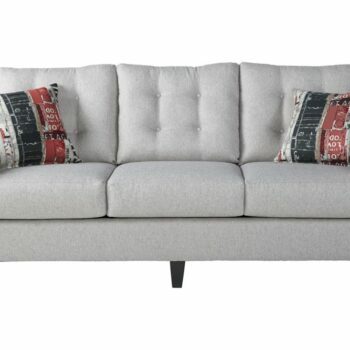 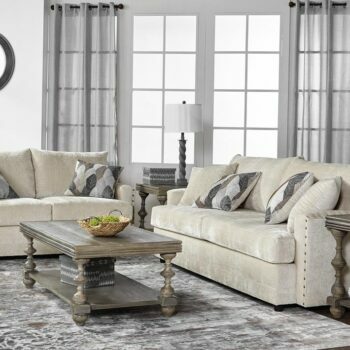 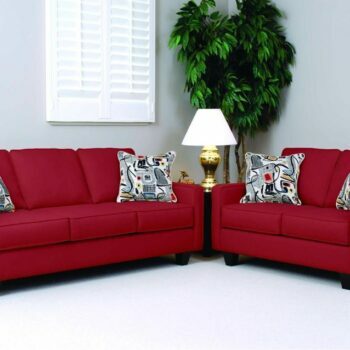 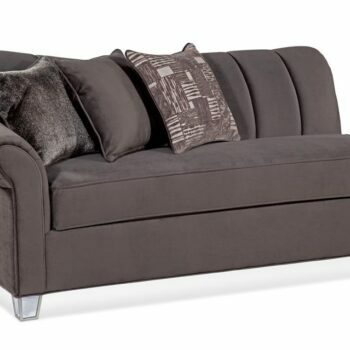 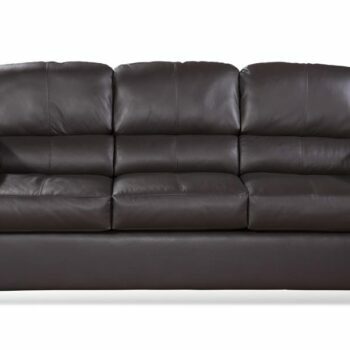 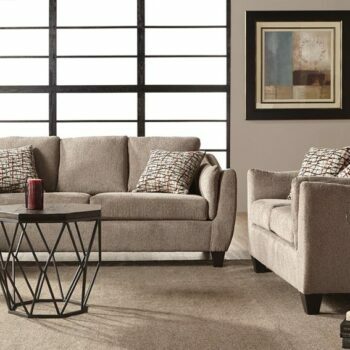 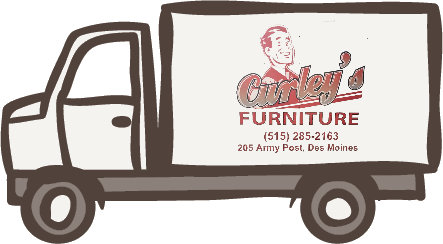 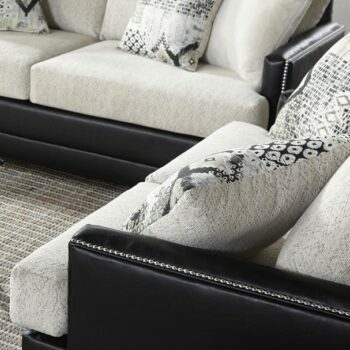 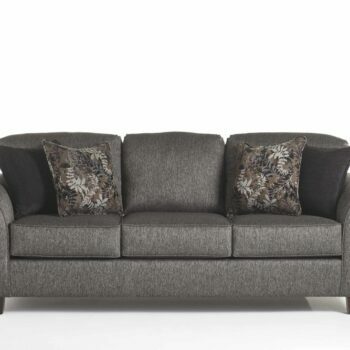 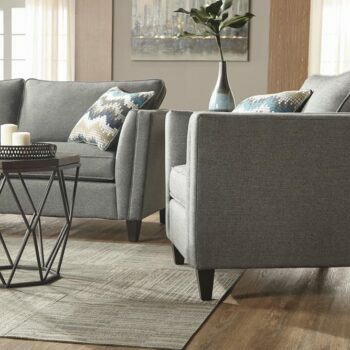 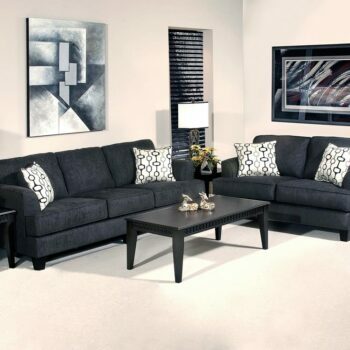 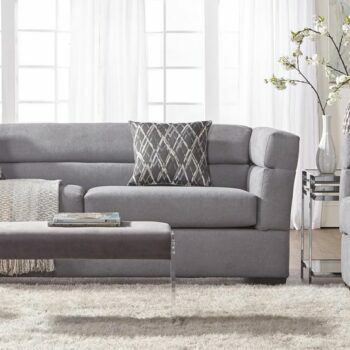 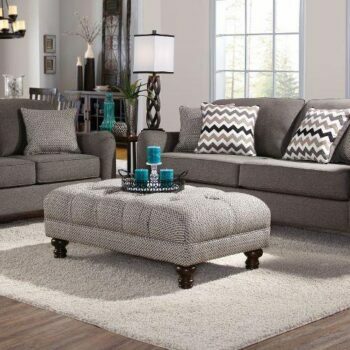 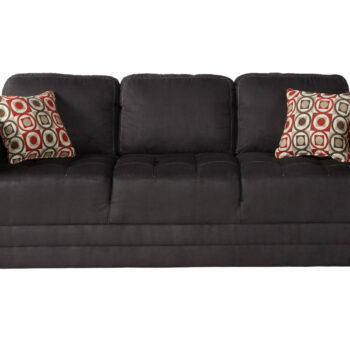 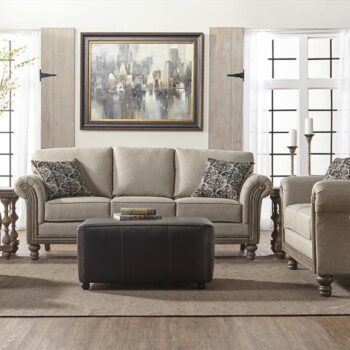 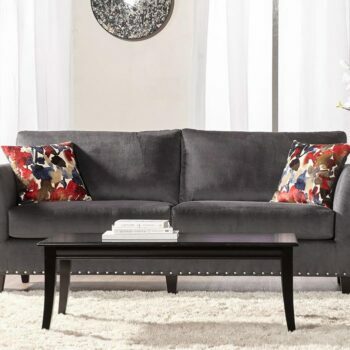 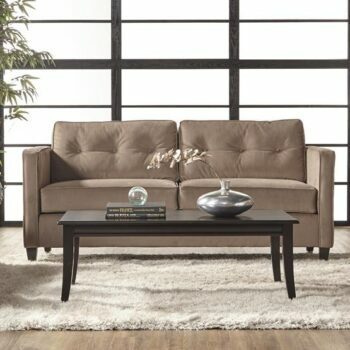 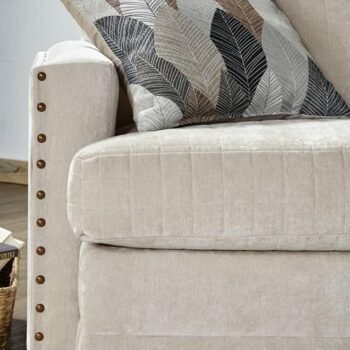 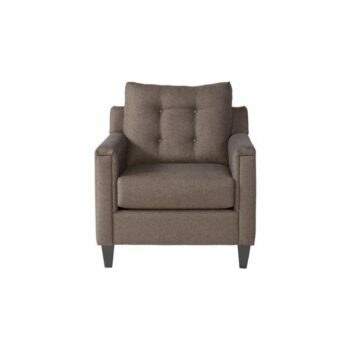 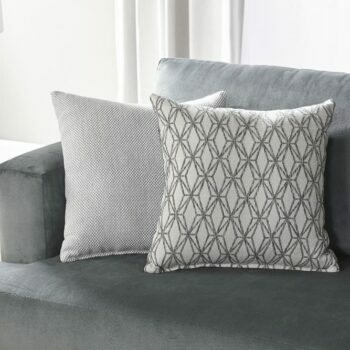 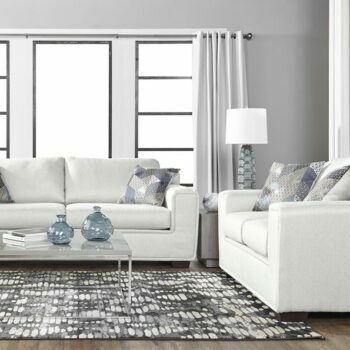 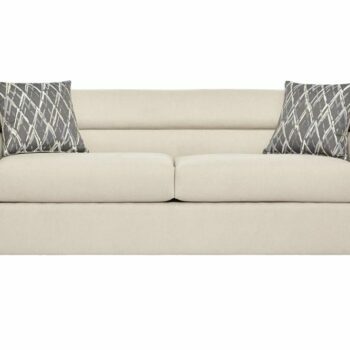 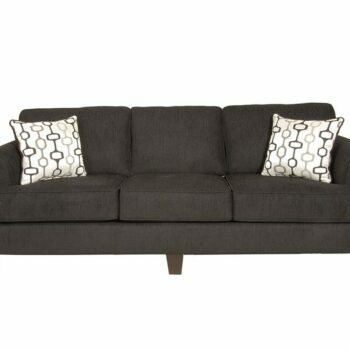 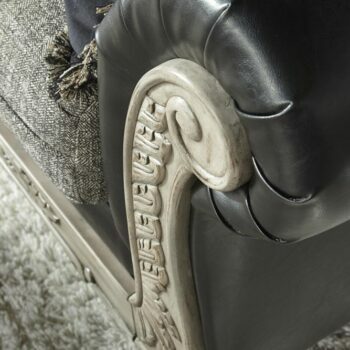 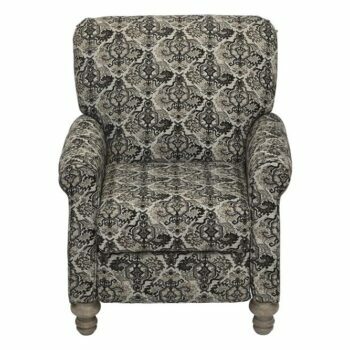 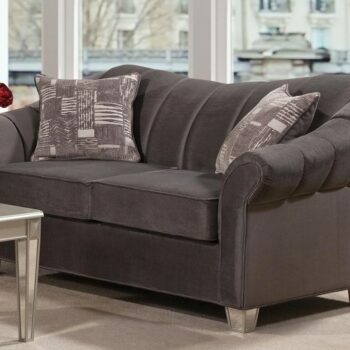 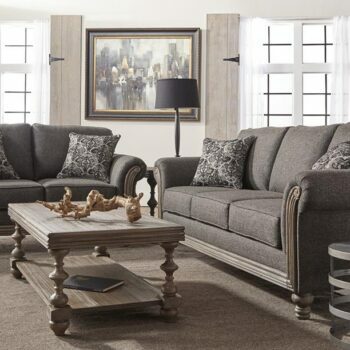 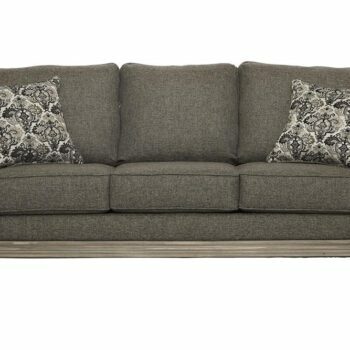 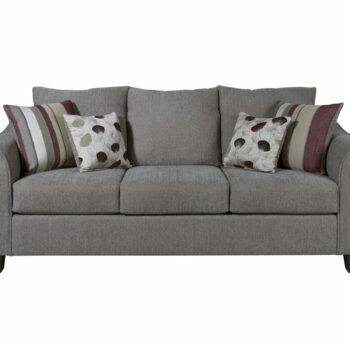 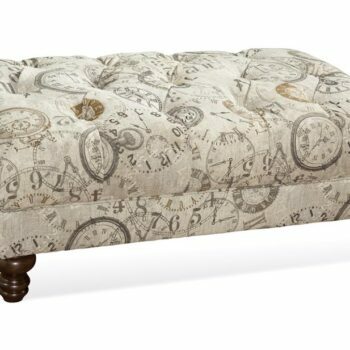 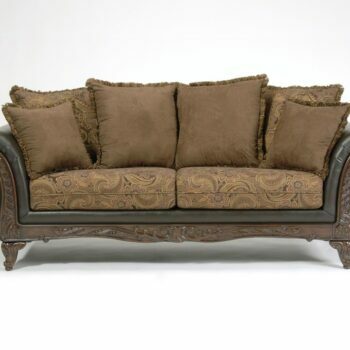 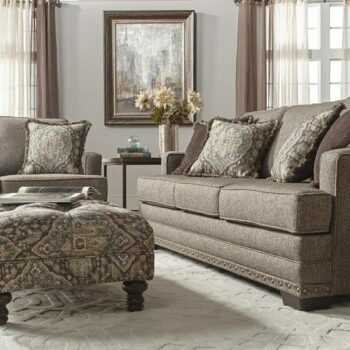 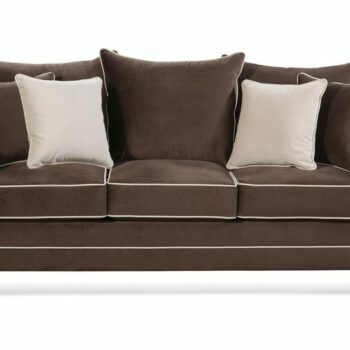 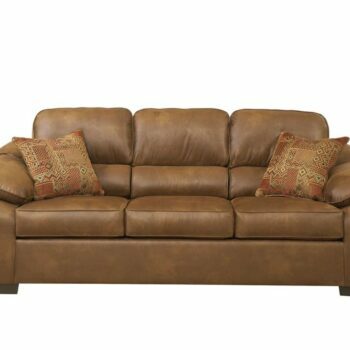 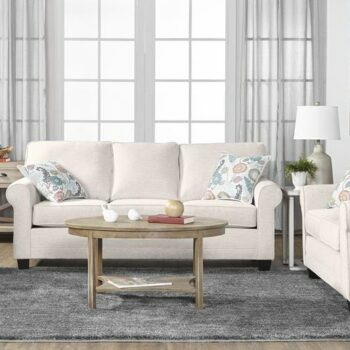 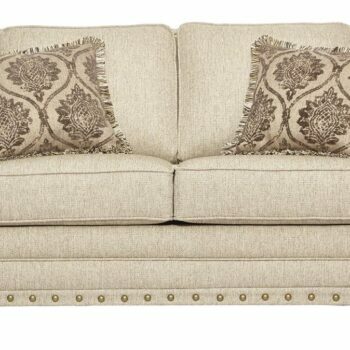 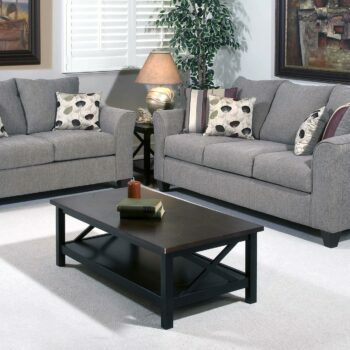 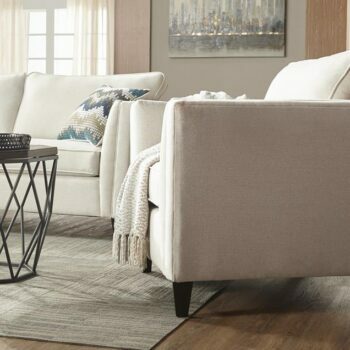 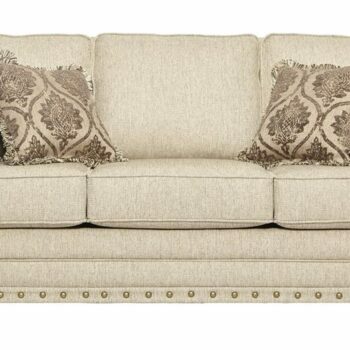 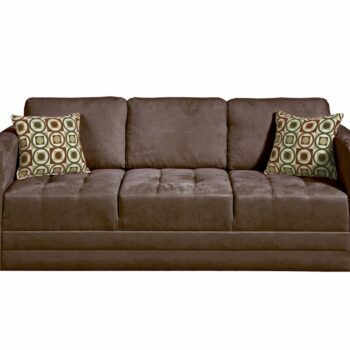 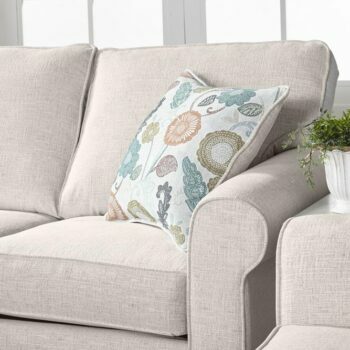 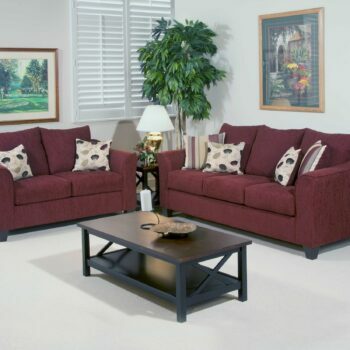 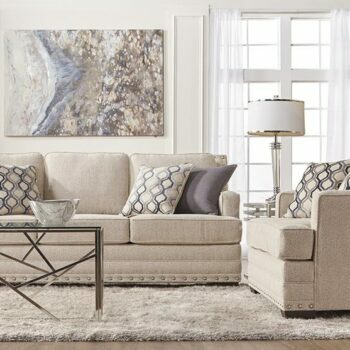 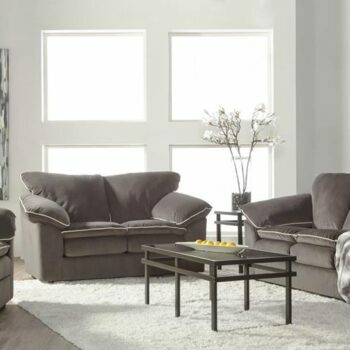 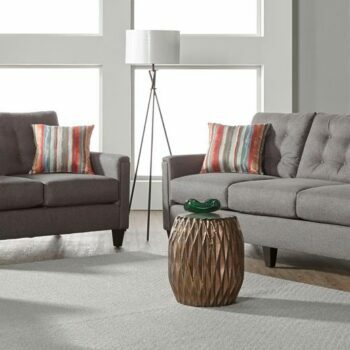 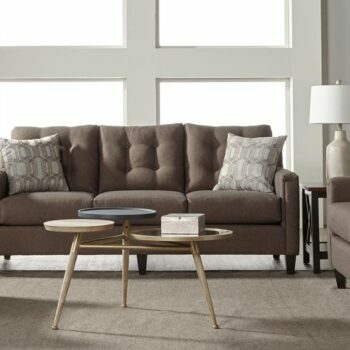 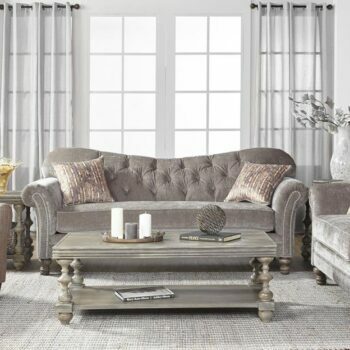 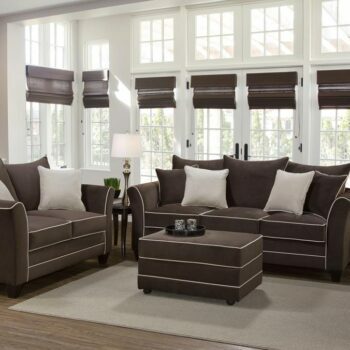 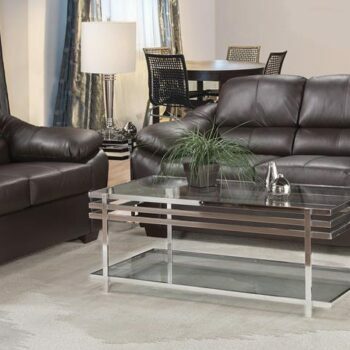 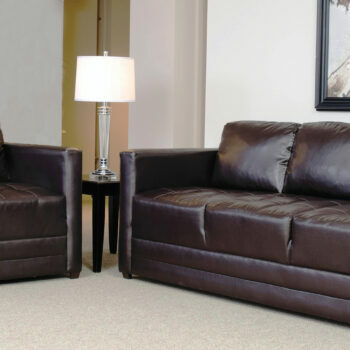 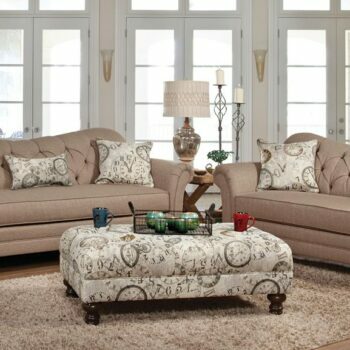 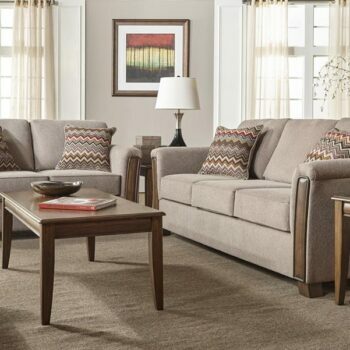 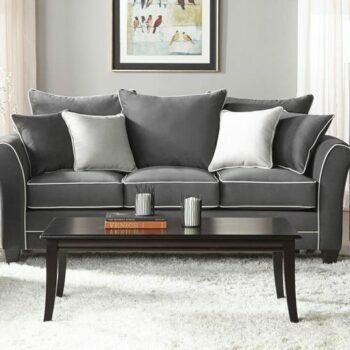 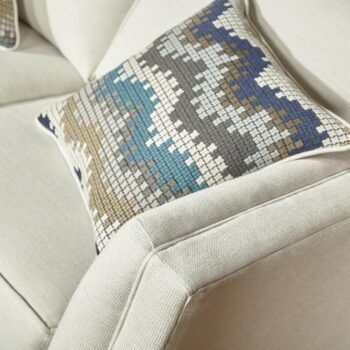 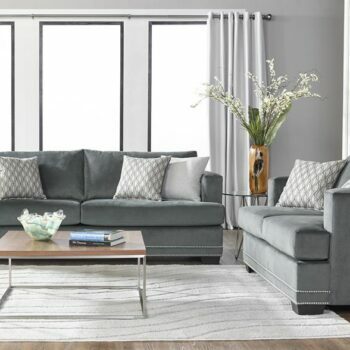 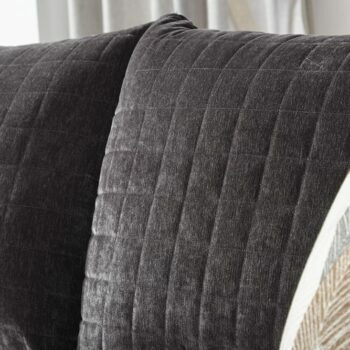 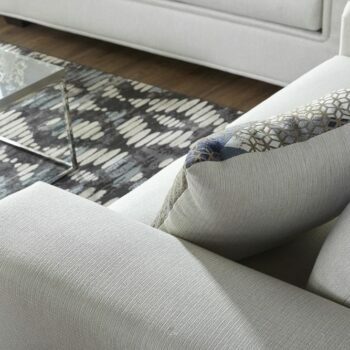 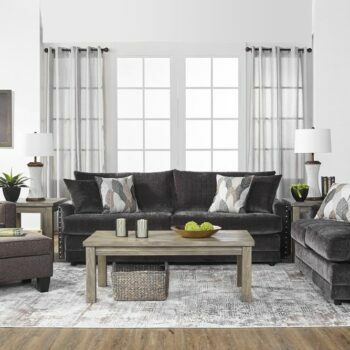 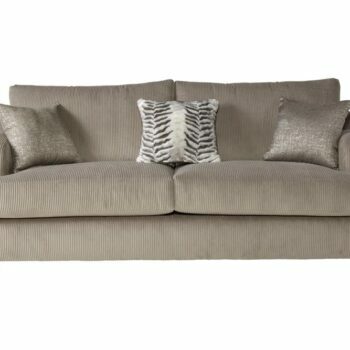 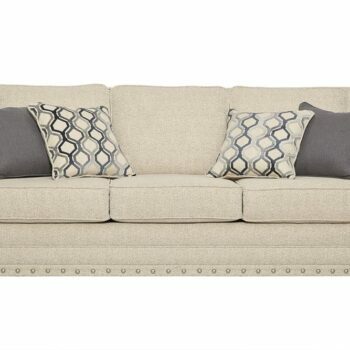 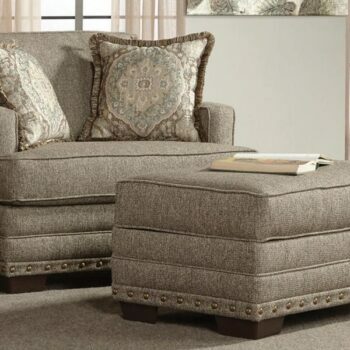 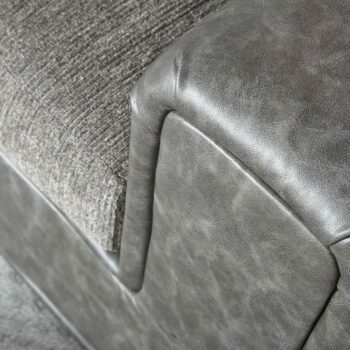 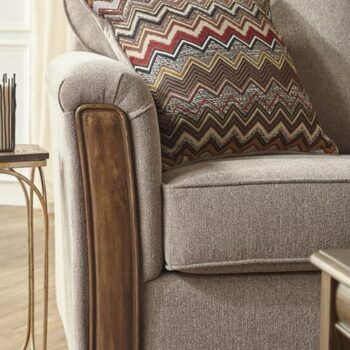 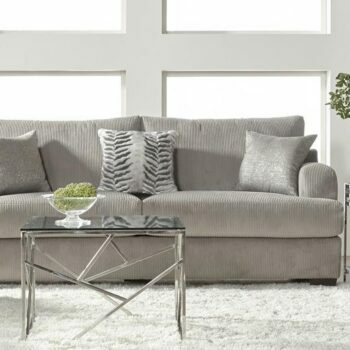 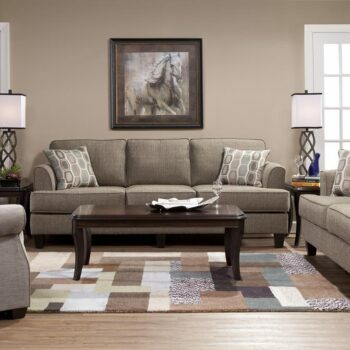 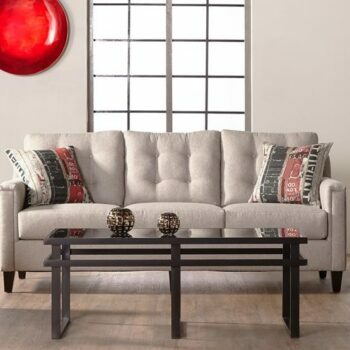 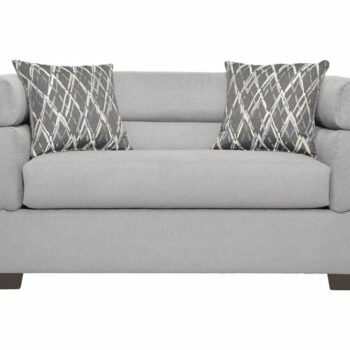 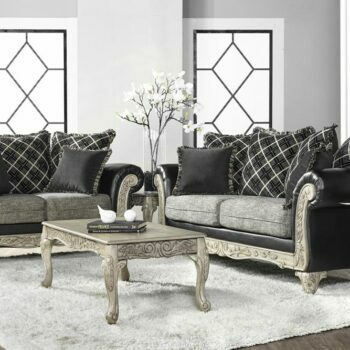 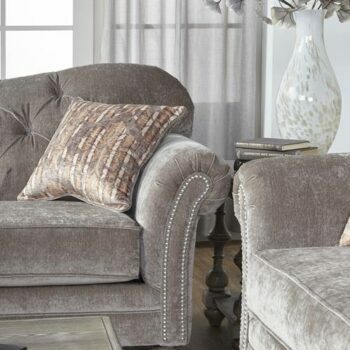 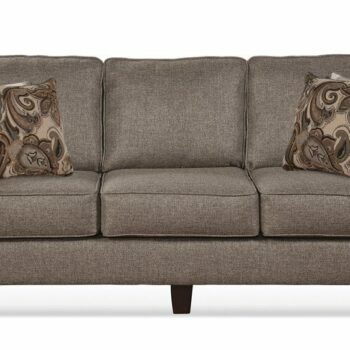 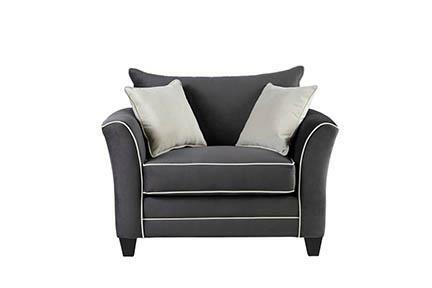 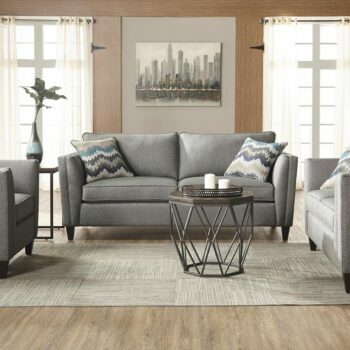 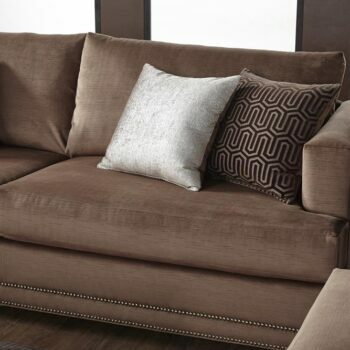 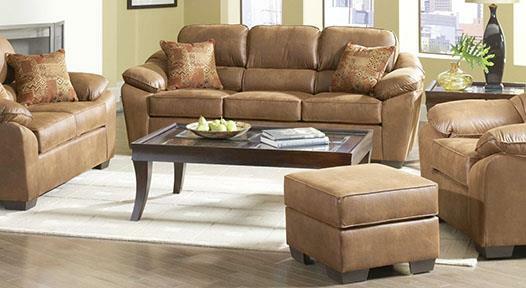 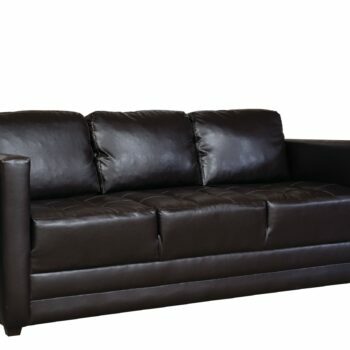 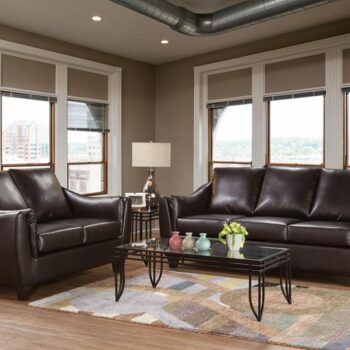 Whether you call them sofas, couches, or davenports, we always have a large selection in stock. 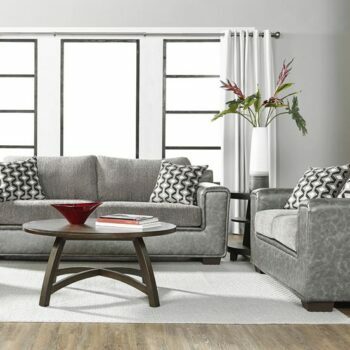 Nothing in stock catching your eye? 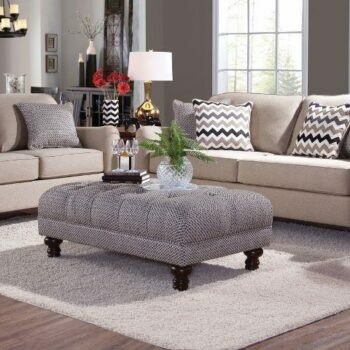 You can always custom order out of our massive catalog and have it in just a few weeks!